This year's Event 100 Club final list was announced on Tuesday 9th December at The Collective in London at Event Magazine's Christmas party. And Lisa, BM Managing Director made the Top 50 for a second year running. 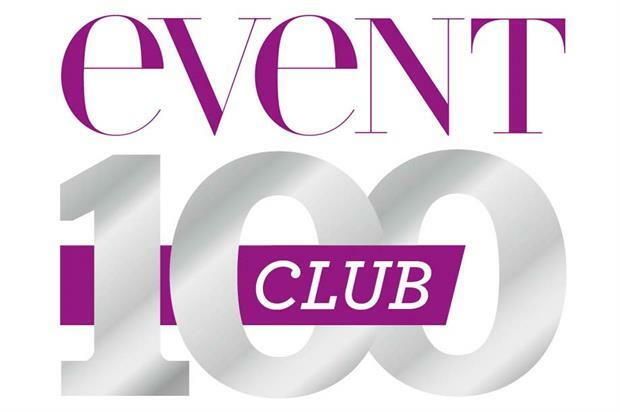 The Event 100 Club is a ranking of the industry's foremost individuals, as chosen by it's readers. It is a great achievement to make the list and the BM team are delighted that Lisa kept her place in the Top 50. The Top 50 can be seen on Event Magazine's website. Thank you to all those who voted. It is very appreciated by Lisa and the team.